Measures RPM to 50K+. 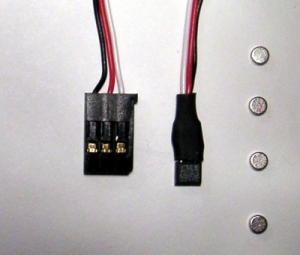 Includes RPM sensor and 4 magnets. NEW: The eLogger V3 supports up to two Hall Effects or Brushless RPM sensors!